We all have that one friend who wants to smear the birthday cake on your face. So does Arjun Kapoor. Here's a video of how Arjun Kapoor's dodged that friend. Taking tips? 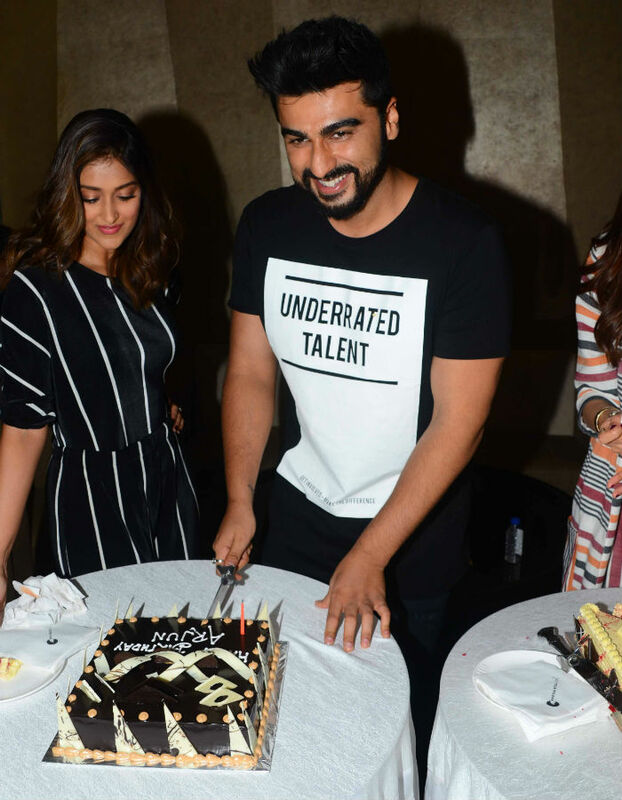 Arjun Kapoor is currently awaiting the release of Mubarakan, in which he plays a double role and romances Ileana D'Cruz and Athiya Shetty. Actor Anil Kapoor, who is Arjun's real life uncle, plays his uncle onscreen too. The Anees Bazmee-directed film will hit the screens on July 23. Arjun Kapoor was last seen in Half Girlfriend opposite Sharddha Kapoor. The Mohit Suri-directed film was adapted from Chetan Bhagat's novel of the same name. The film was produced by Ekta Kapoor. Arjun Kapoor is the son of filmmaker Boney Kapoor and his first wife Mona Shourie. His sister is Anshula while Jhanvi and Khushi (born to Boney Kapoor and his second wife Sridevi) are his half-sisters. 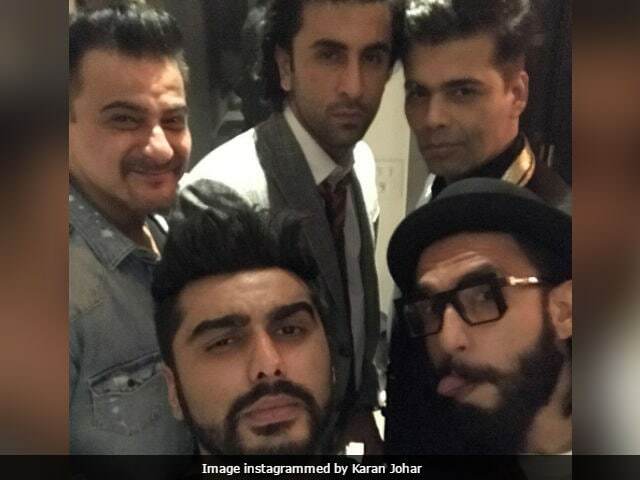 Actors Sonam Kapoor, Harshvarshan Kapoor, Mohit Marwah and filmmaker Rhea Kapoor are Arjun's cousins.